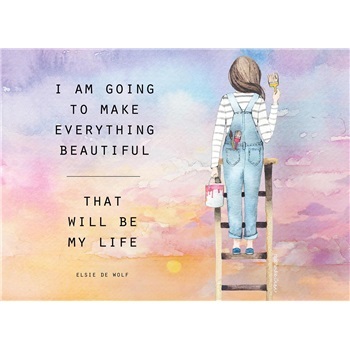 Verse: I am going to make everything beautiful. That will be my life. 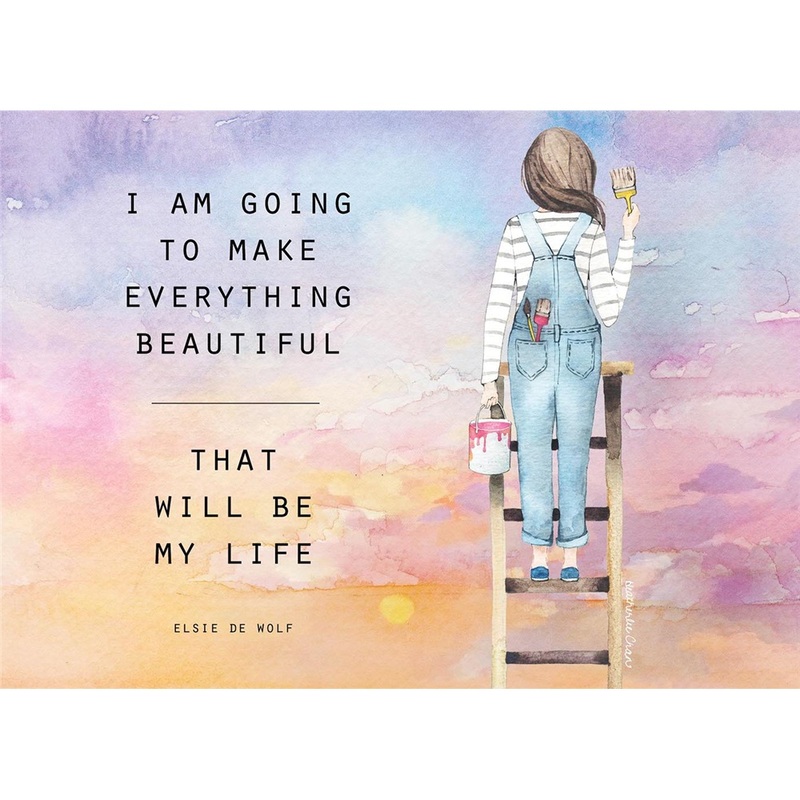 Elsie De Wolf INSIDE: For someone special who makes the world beautiful in so many ways… Happy Birthday! See other products featuring the Painting Girl design.